Give us a call at 209-754-3553 with any questions you might have. We are also open select Saturdays. 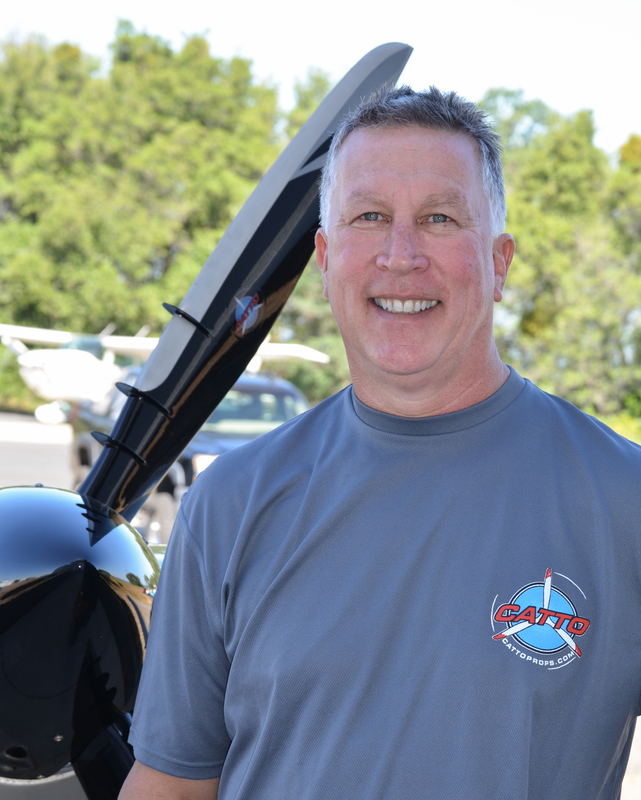 Catto Propellers is owned and operated by Craig Catto. 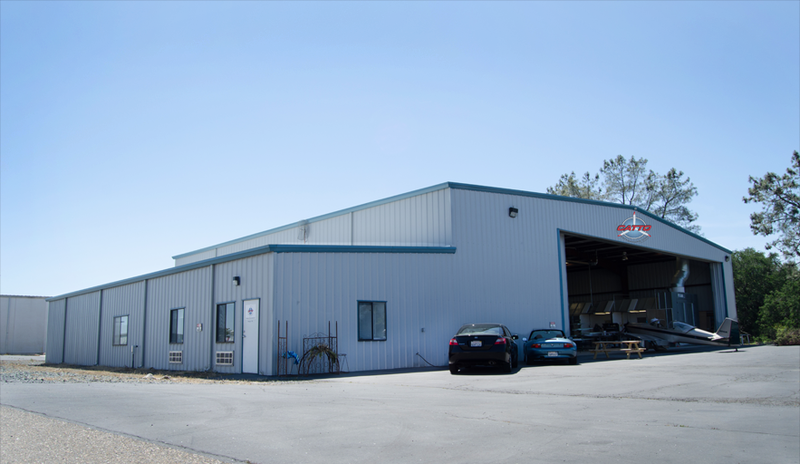 Craig has been designing propellers since 1974, gathering and collecting research to better serve you. With a competitive mindset, he is continually refining design for higher performance. With a wide variety of experience in propeller design, Craig is highly knowledgeable and respected in the field. He is passionate about designing and building this art form. Nicole Catto, Director of Sales for Catto Propellers, began at Catto after returning from her junior year in Hawaii in 2012. She was given a choice to have surgery to continue into her senior year of college volleyball or return home. Nicole chose to go home to help build the family business. She has starting taking flying lessons in a C-172 and is looking forward to obtaining her license. She has attended many flyins with her Dad, Craig, and is quite fluent in aircraft/engine/propeller combinations. 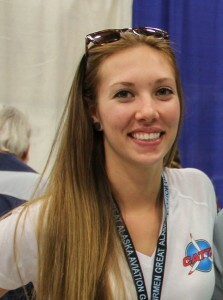 She is also finishing her senior year at a California University Sacramento while working full time at Catto Propellers. 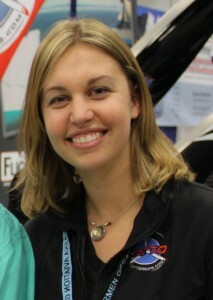 Sara Catto is the Chief of Operations for Catto Propellers and has been flying since 2003. She graduated with her Bachelor’s Degree in Business Administration in 2009, while being employed for 8 years with an on-demand charter operator. For the past 5 years, Sara has been the Director of Safety and Compliance for both 135 on-demand charter and 145 repair station operations. She is a certified AS9100 Quality Auditor for Aerospace Manufacturing and is currently completing her Master’s Degree in Engineering at Cal Poly.